Over the past few years we’ve been bombarded with Millennial talk - the label has been excessively overused. Philippe von Borries, co-founder & CEO of Refinery29, a company that speaks to millions of “Millennials” every day, believes it’s time to stop talking about what the Millennial generation is & start talking about how it has influenced the next iteration of culture & globalization. He believes Millennial culture speaks to a way of thinking around identity & self-expression, not an age group, & that this mindset is dictating the new global psyche and affecting people of all ages. Philippe will discuss how this mindset will affect the future of business & what it means for our society. Philippe von Borries is the co-founder and co-CEO of Refinery29, the leading digital media company for millennial-minded women with a loyal following of over 100 million monthly visitors across platforms. Influenced by the creative style and arts communities in Brooklyn, Philippe co-founded Refinery29 in 2005 with Justin Stefano in the living room of a Brooklyn apartment with a mission to inspire and empower women with innovative, meaningful content. Today, the company has grown to over 300 employees and expanded beyond its style roots to speak to a broad range of topics from pop culture to health to politics across multiple platforms around the world. At Refinery29, Philippe leads the content, product and marketing teams, and drives the company’s strategic vision including global expansion and video strategy. >>> Philippe began his career at a digital media start-up focused on international affairs in Washington, D.C. and is a graduate of Columbia University with a BA in History. Philippe lives in Williamsburg, Brooklyn with his wife, Piera, who is a founding partner and Executive Creative Director of Refinery29. Philippe was awarded the Ernst & Young Entrepreneur of the Year Award in 2015. 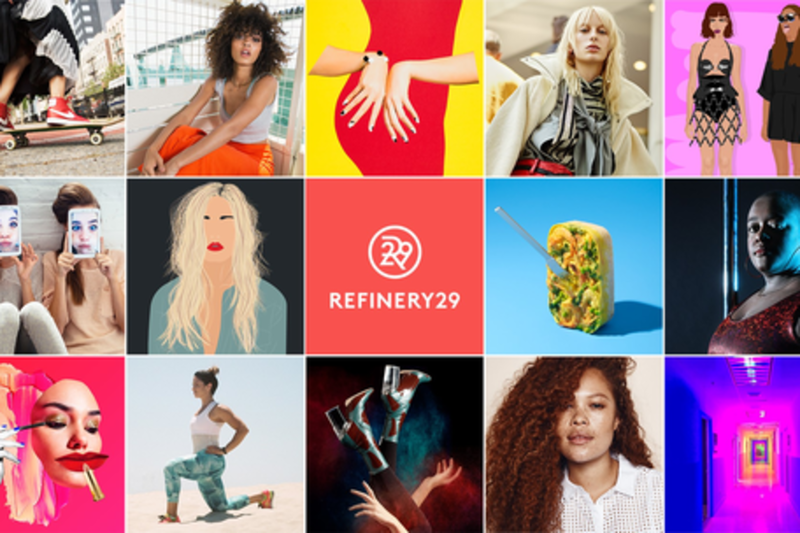 Refinery29 has also been included on the Inc 500 list of the fastest growing private companies in America for the past three years, Crain’s Fast 50 list of the region's fastest-growing businesses for the past two years, and is the winner of three Webby Awards.